Cannes is the infamous party town on the French Riviera, renowned for its beautiful beaches, harbours full of expensive yachts and the annual film festival. 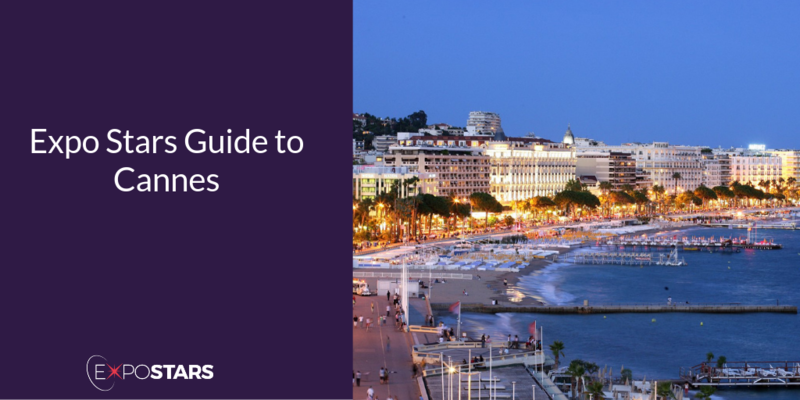 Cannes provides the perfect backdrop for business and creates a wonderful opportunity to meet exciting and potential partners, speakers and delegates from all around the world. Cannes is accessible by two airports: the Nice International Airport or the smaller but excellent Cannes-Mandelieu Airport (located 6 kilometers from the center of Cannes). Public transport will then whisk you between the main entry point to the Côte d’Azur and the center of Cannes itself. This legendary seaside resort has all the glitz and allure of the Côte d'Azur, once work is done, let the playing commence. Boulevard de la Croisette - One of the most fashionable streets on the French Riviera. Le Suquet (Old Town) - Perched on the slopes of Mont Chevalier above the bay, the Le Suquet district represents the original fishing village. La Palme d’Or - On the first floor of one of Cannes’ poshest hotels, the Martinez is the town’s finest dining experience. Le Park 45 - Indulge in what France is famous for: gastronomy.